Northern Virginia Premier Birth Photographer and Newborn Photographer.-Northern Virginia Birth Photographer-IT'S LAUNCH DAY + a giveaway!! IT'S LAUNCH DAY + a giveaway!! WOOHOO! I can't believe its finally here, I am so stoked to share my businesses' new 'home' with you guys. I keep thinking "is this really mine?!" so I am still in a state of disbelief, but excited nonetheless. Take a look around and let me know what you think! Oh, and don't forget about entering to win a mini-session while you're at it! Details below! 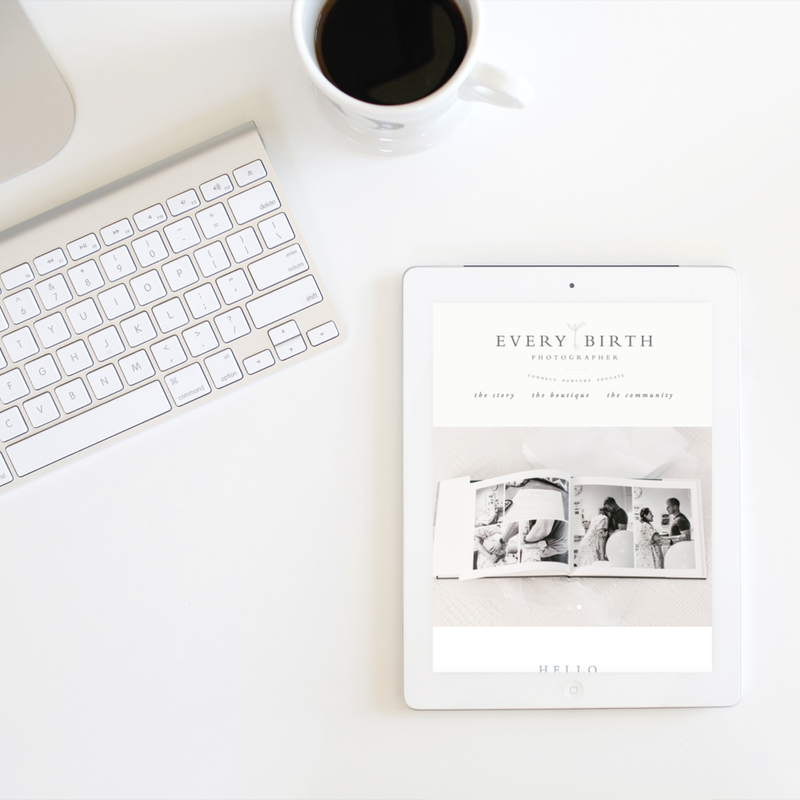 As a way to celebrate the launch of my new brand and website, I am giving away not one, but TWO free mini-sessions! A mini-session is a 30 minute session, with 15-20 edited images, placed in an online gallery for you! The mini-session can be used for you, your family, your baby, or your baby bump (no births, please, last time I checked those typically are a bit longer than 30 minutes)! comment on this post and tell me what your favorite part of the new website is! REMEMBER: the more shares = the more comments = more chances to win! The winners will be picked at random on Friday, November 21st so you have until Thursday night to enter!